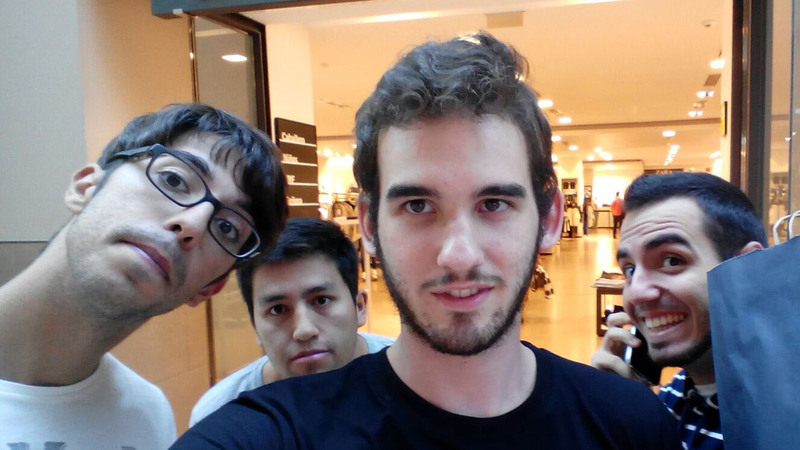 FiveXGames was born on 2015, from five engineers’ illusion to make his dream true: developing videogames. 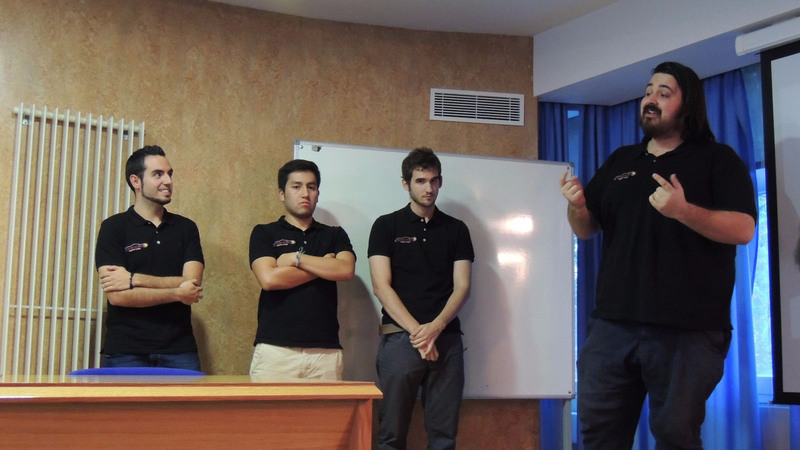 This history begins when they met in the GamesUPM Master’s degree and decided to make a project for the course itself. Motor Strike, a racing and shooting game, classic style. For that project they set two fundamental pillars: fun and simplicity. 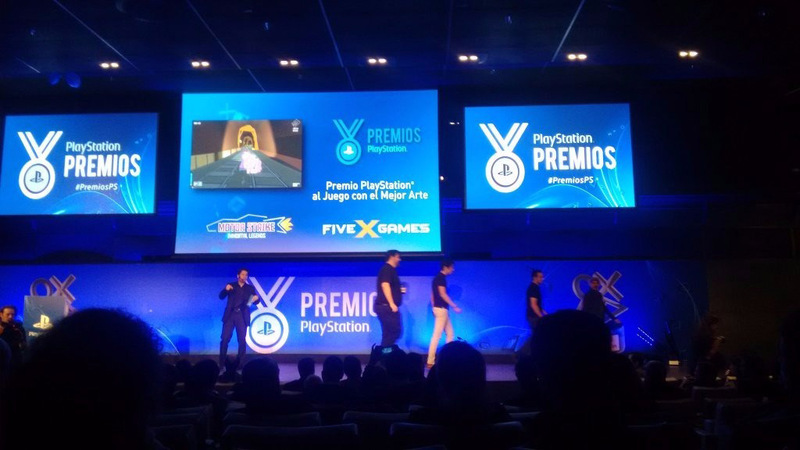 With those bases they took part in the PlayStation Awards, where they earned the Game with the Best Art award, although they ran short of winning the Best Game award, which they were nominated to. That fact not only did not discourage them, but pushed them to refine and improve their game. 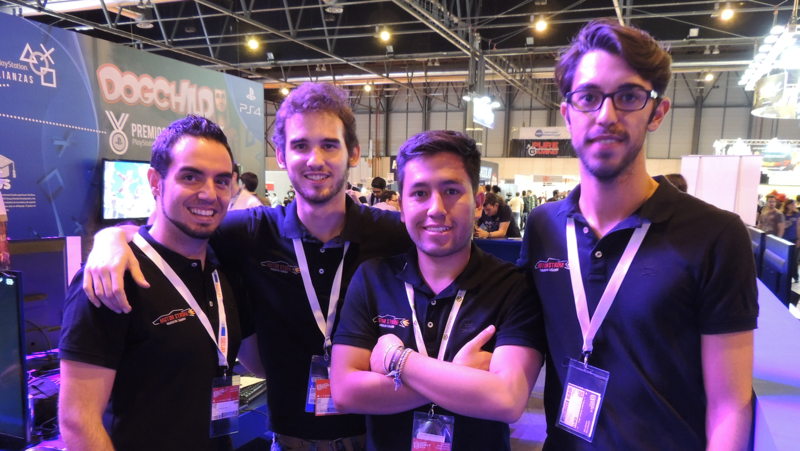 Keeping that in mind and with a series of changes they took part in Lanzadera PlayStation Madrid, where they were selected. 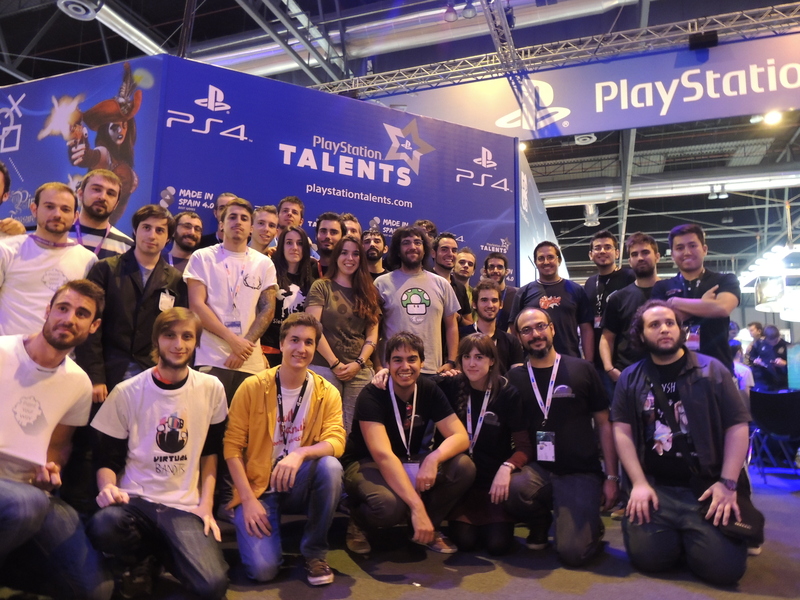 In 2016 they decided to build a company and develop Motor Strike hand in hand with PlayStation Talents, without losing their fun and simplicity roots; and looking forward to seeing their first project becoming a great game, that may be enjoyed by everyone who seeks a bit of action… and lots of fun!